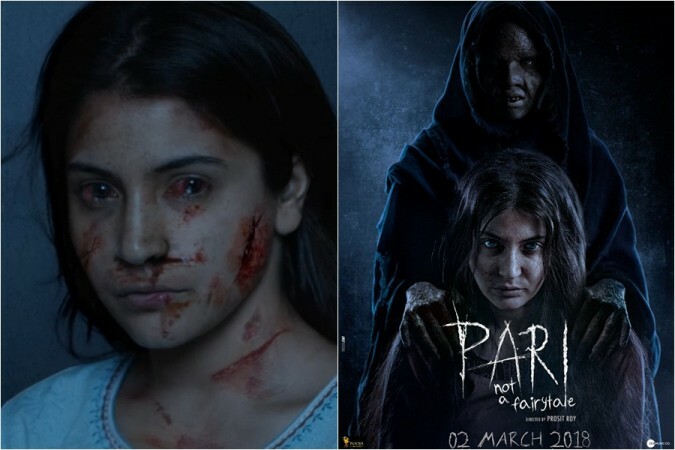 Bollywood super star Anushka Sharma new movie Pari’s poster was out on January 10. But now Pari movie trailer teaser is out and it is a 30 second video, and this is interesting that according to the video we can imagine that it’s a horror thriller movie. 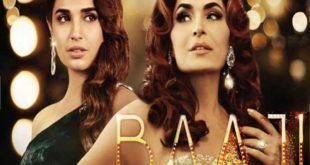 The maker would call Pari’s teaser, ‘a screamer’ as it just hit the internet. The first look of the film was released last year by the actor on Twitter. This movie first teaser was of 9 seconds, in which showed the actor face being slowly wet with blood. The movie has been shot in Mumbai and Kolkata. Pari is a supernatural horror movie. The tittle of the film told that Pari is not a fairy tale. This movie will be release on March 2, Pari has been directed by Prosit Roy.